This is a guide about using ammonia for carpet cleaning. Ammonia can be a great alternative to soap when cleaning carpets and doesn't require rinsing afterwards. However, it is very important that you do a test on your carpet, in an inconspicuous spot first. 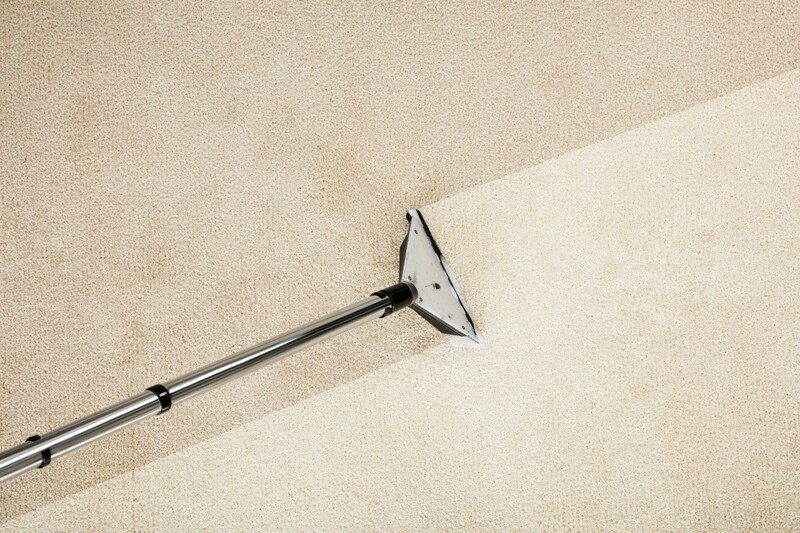 Keep carpet cleaning simple. I have a small steam vacuum. I have always had trouble rinsing out soap residue on carpet areas even when using very little soap in the cleaner. Recently I tried adding a little ammonia to the water instead of soap. I found that it did a terrific job cleaning, produced no ammonia odor, dried very quickly, and required no rinsing. All of which made my job much easier. I would highly recommend this procedure. Ammonia is also great for removing stains from clothing! As always, try in an inconspicuous area first. I steam cleaned someone's carpet using a mixture of lemon ammonia and Lemon Pine Sol. No water as I rinse the carpet after cleaning. I sprayed stains with the straight ammonia. The stains came out, but this person says the apartment smells like cat urine and thinks I transferred this smell using my steam cleaner. I have done bad carpets before, the smell of the cat urine never was so strong that it got in the brushes of the steam cleaner and stayed there. It was the dirty water that always smelled, I smelled my brushes and they don't smell like cat urine. My cat had two accidents and they were in my apartment which I cleaned up with a rag not my steam cleaner. I didn't rinse the carpet afterwards and couldn't open up the windows to air the room out so it did smell like ammonia, but to be mistaken for cat urine when there was no cat near her home is unbelievable. What can I say to make this person believe me that it is just the smell of ammonia, not cat urine. Please help? If you guarantee your work then you may have to find a solution to at least try and make this customer happy. I have had my carpets cleaned but no bad stains and only a professional cleaning product was used so please do not be offended if I say something (from an amateur standpoint) or ask questions that just do not seem to apply to this problem. Wouldn't the odor from the stains mixed with your solution be masking the odor and just spreading it around even with steam? I cannot image how dirty this "solution" must have been but it does not seem just steaming and not removing the solution and not rinsing would have left a very clean area. Normally, I use a weak solution of ammonia and may not have to rinse an area but to me, Pine Sol has always left a slightly "sticky" surface and had to be rinsed. Just saying - my experiences with Pine Sol have not been the best so I may just have prejudices about this product so no offense or disrespect intended. 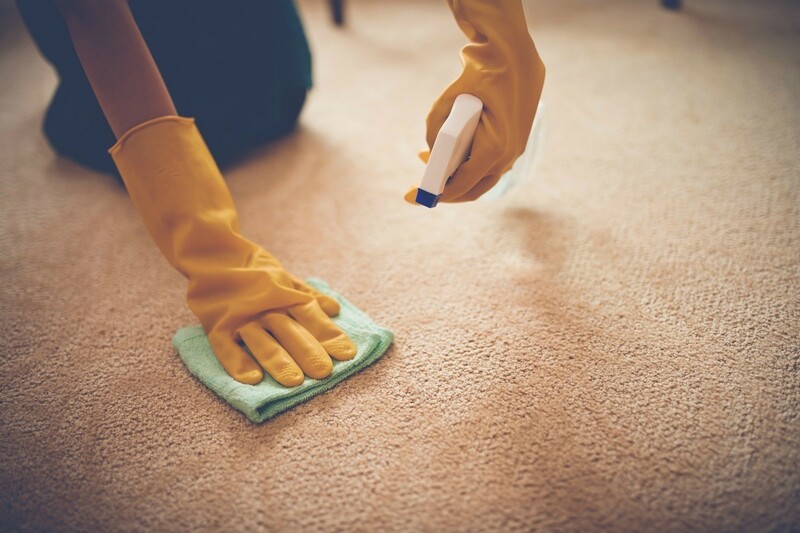 If you decide to steam "rinse" her carpet in hopes of removing any left over odor, I would suggest you add some sort of enzyme cleaner to your solution as this is one of the best types of cleaner for removing odors. The auto stores have some very good "industrial" type products for removing odors from auto carpets so you might want to check-out one of those. Just a suggestion and I hope you will understand that I am only "thinking outside the box" and not trying to tell you how to do your job. Everyone who has ever been in business has to know that it is virtually impossible to please everyone but then we have to stay in business and that means at least trying to satisfy someone may become an obligation. I have a dark carpet and want to use ammonia to clean it. Wll this discolor my carpet? Not sure about all carpets, but if it has wool in it, it will discolor it for sure. Been there, done that in a rental house. Try in an inconspicuous spot first. If you lose color, don't continue. Can you use sudsy ammonia to clean a wool carpet? This is a guide about using ammonia carpet stains. Ammonia can be quite effective on carpet stains, from food stains to pet stains. If you are having trouble with a stubborn stain, give it a try.